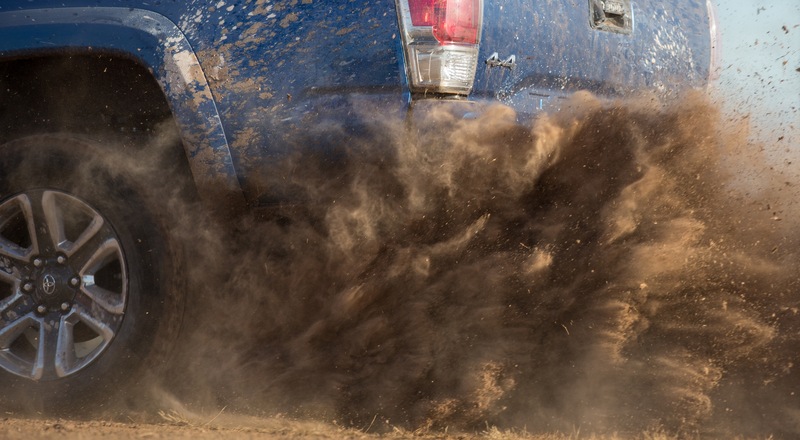 Toyota isn’t going to give us the details until the official press conference on Monday, but the fact that they released images ahead of time leads me to believe that this new tacoma is more than just a facelift. The most obvious change is the front end. 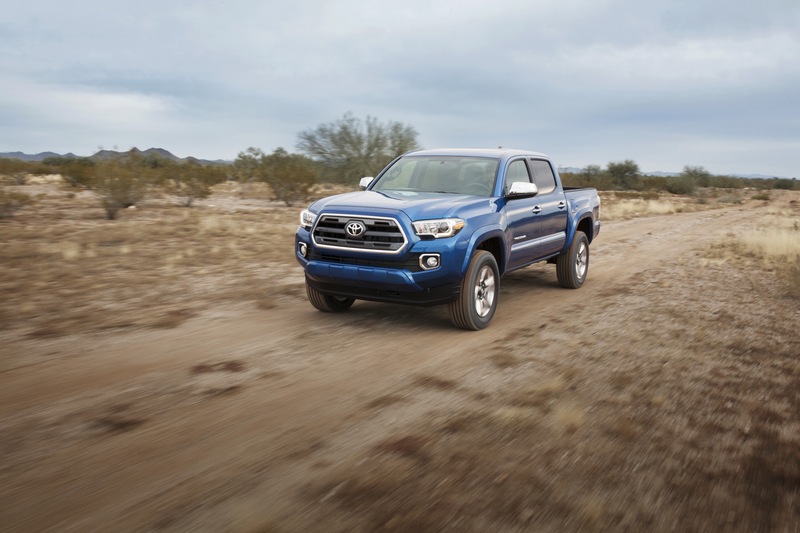 Taking cues from big brother Tundra – the 2016 Tacoma boasts a larger front grille area, and modern headlights. The truck now has a distinctive nose which flows back into the hood. The muscular fenders and wheel wells lead back into, what appears to be the same, or at least avery similar, cab area as the outgoing truck. Once we move past the cab, we return to the muscular fender lines from the front end, which round out to the new stamped tailgate, and updated tail lights nicely. The only thing we know about the engine is the V6 badge on the tailgate. 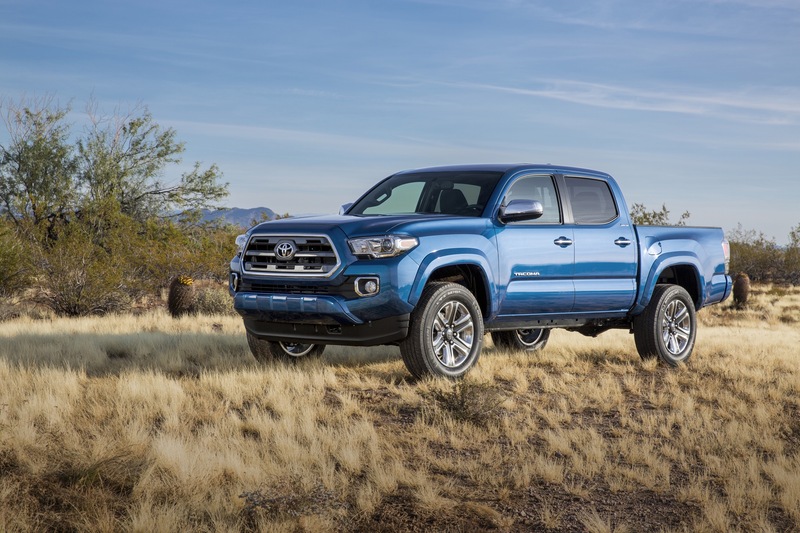 Toyota claims that this Tacoma will reinstate its place as the best mid sized truck in the market – out performing the new Chevy Colorado which has quickly become a viable contender. 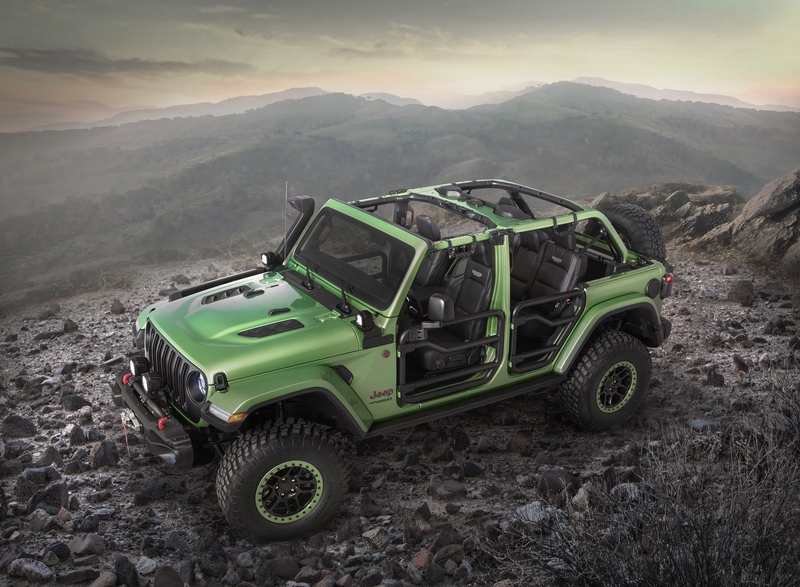 We’ll have to wait until next week to know about payload, towing, fuel consumption, and most importantly; its off road capability. 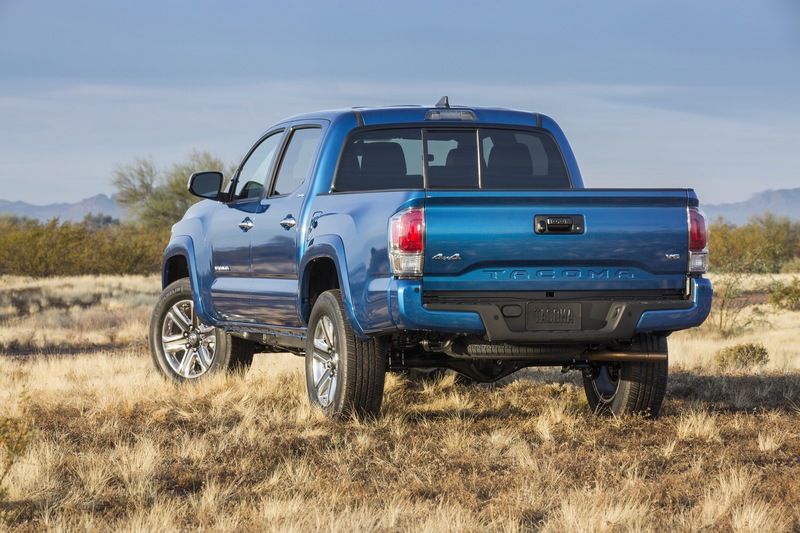 I’ll be sure to update once more info becomes available – which do you like better: the new Tacoma, or the new Colorado? Let me know in the comments! Just for the look of it and without technical comparison I prefer Chevy Colorado..